Central Park, enter at W. 59th St. and Sixth Ave., office: 830 Fifth Ave. 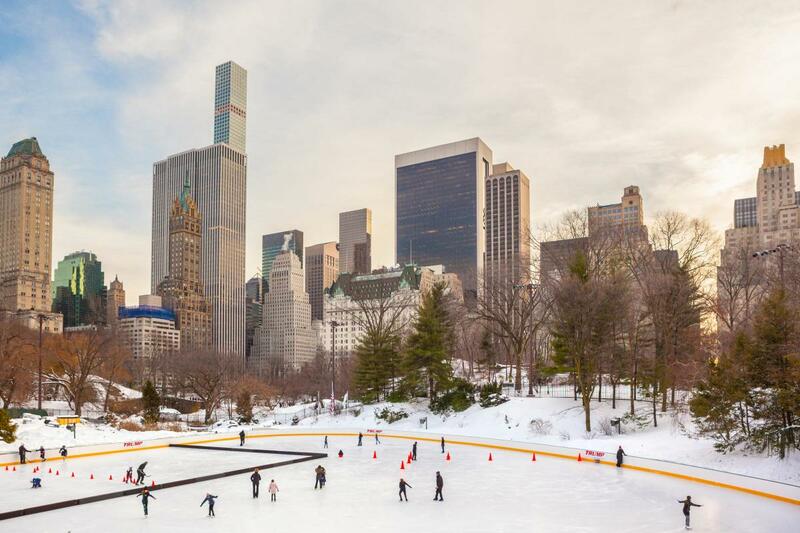 Outdoor skating with breathtaking Park and City views. Mid Oct.–early Apr. Lessons, skate rentals, catered events and parties. Food service, kid friendly, multilingual staff. Groups: 15–2,000. Function rooms, 3; capacity 100 theater, 400–900 banquet, 200–2,000 cocktails; total 52,000 sq. ft.